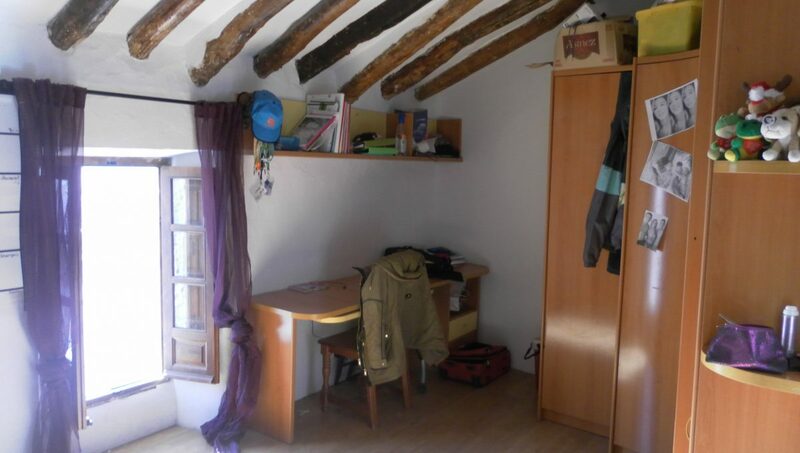 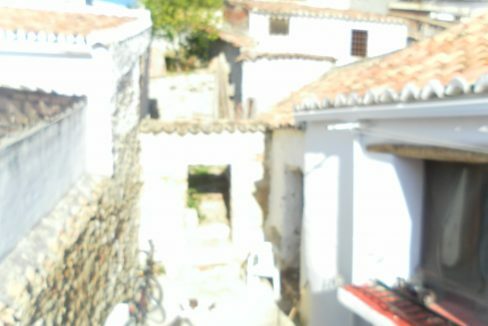 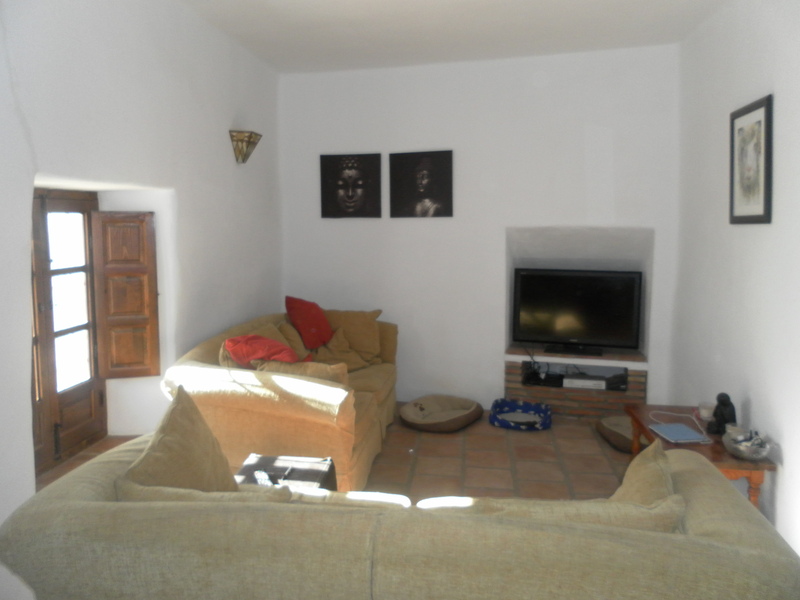 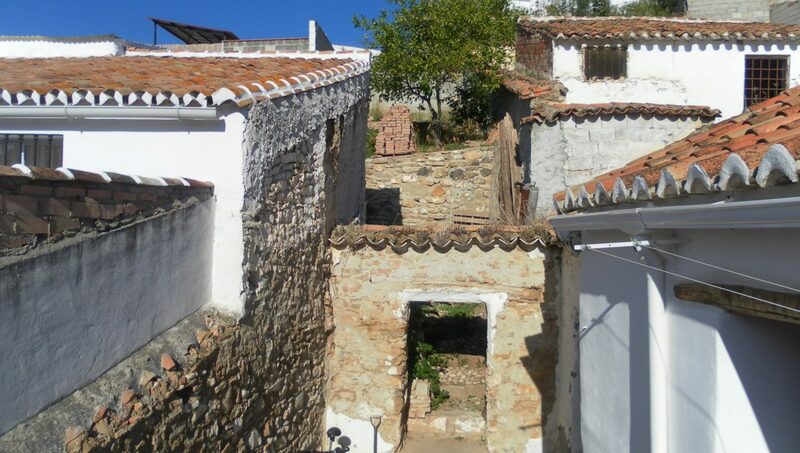 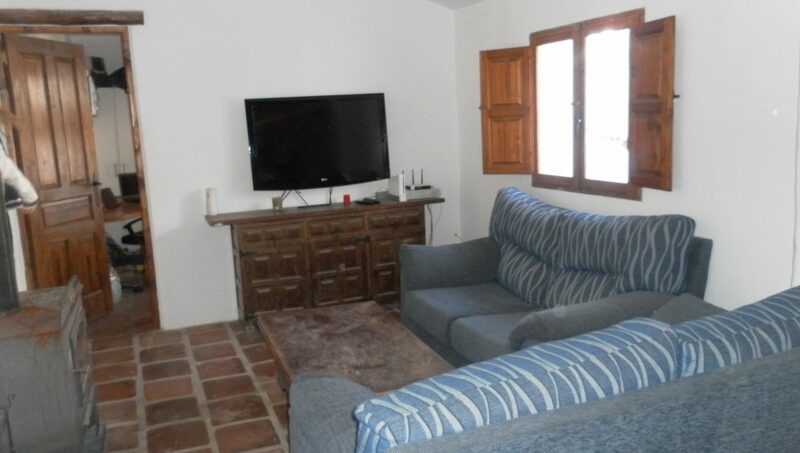 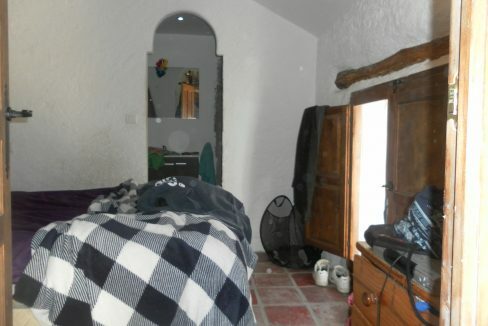 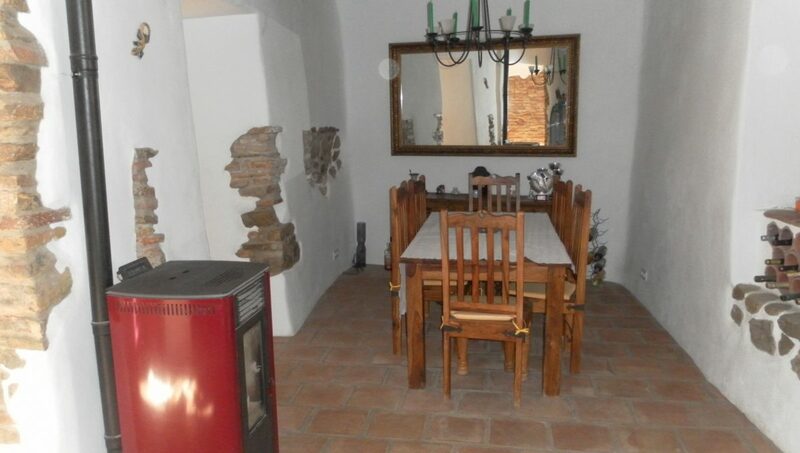 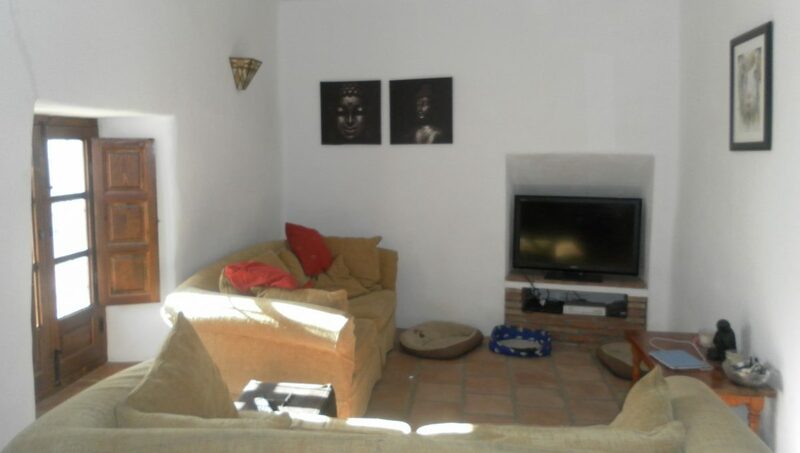 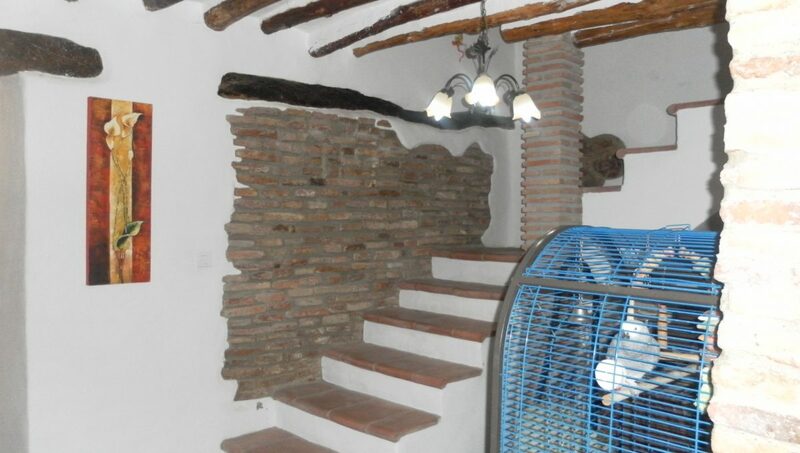 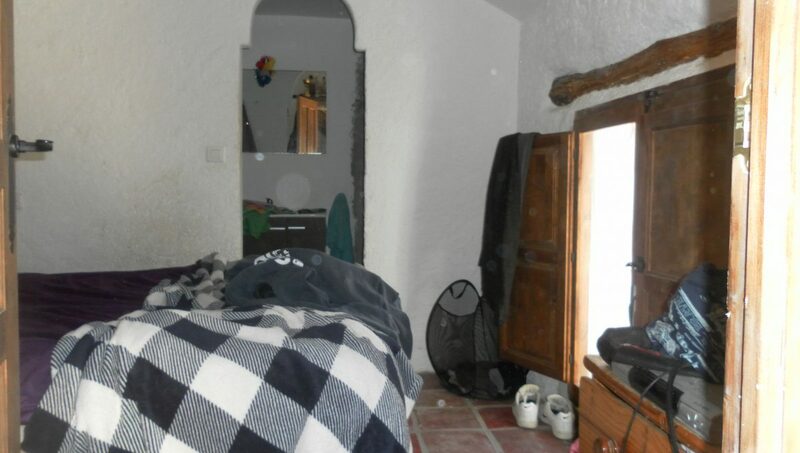 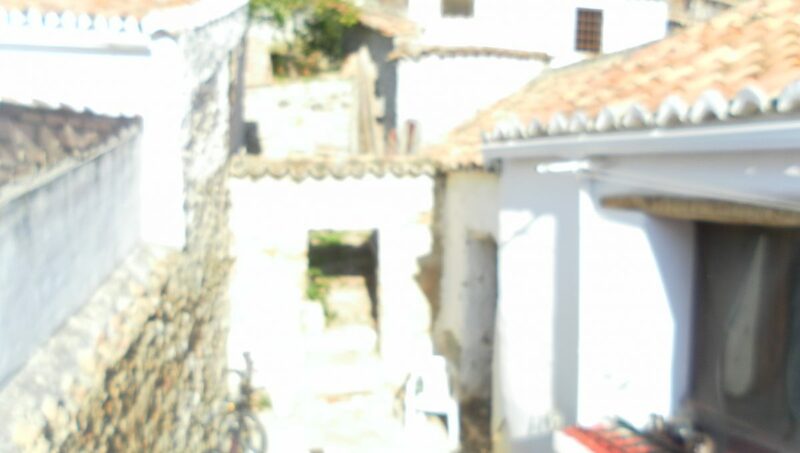 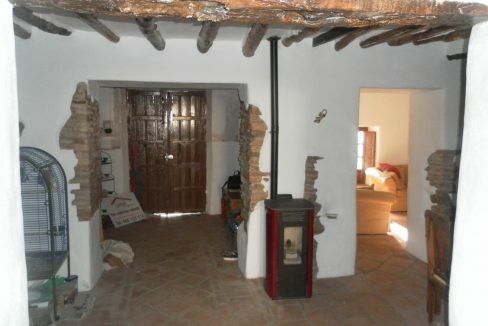 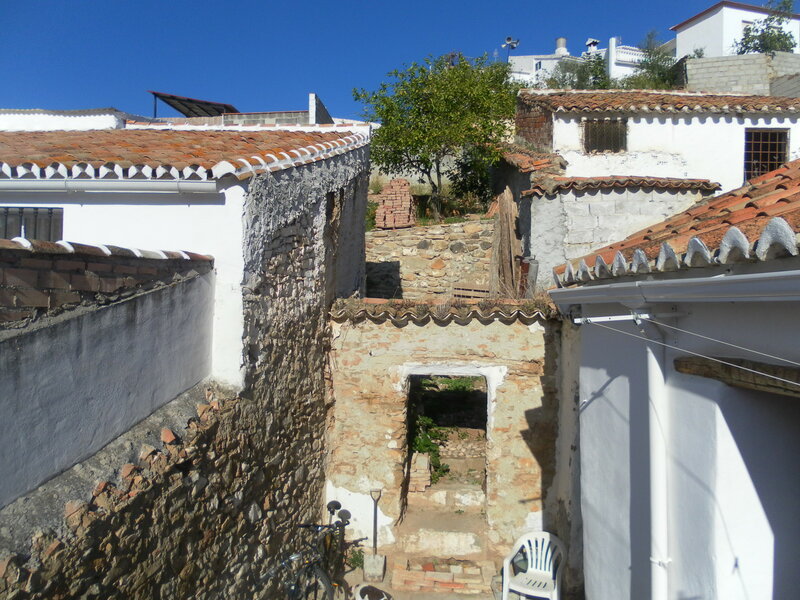 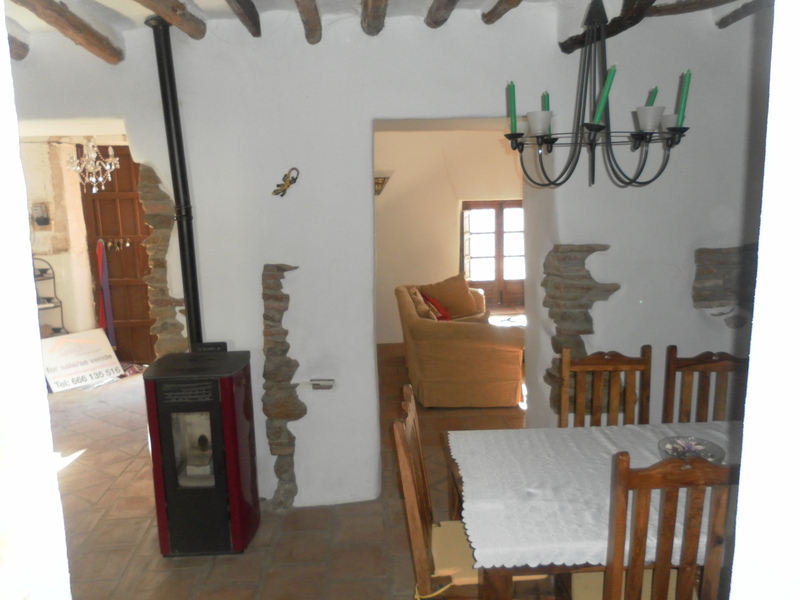 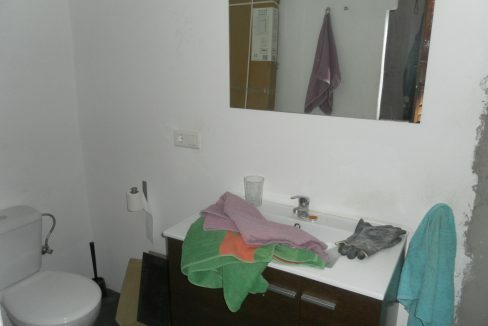 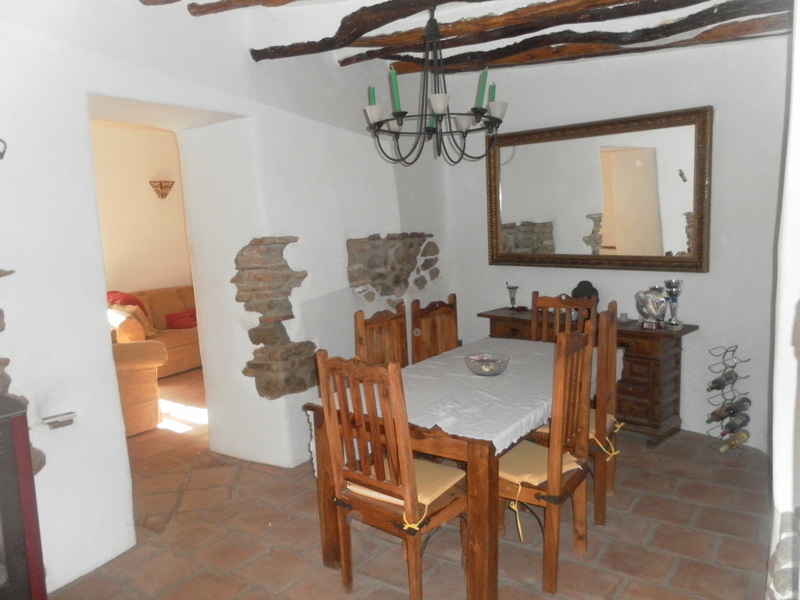 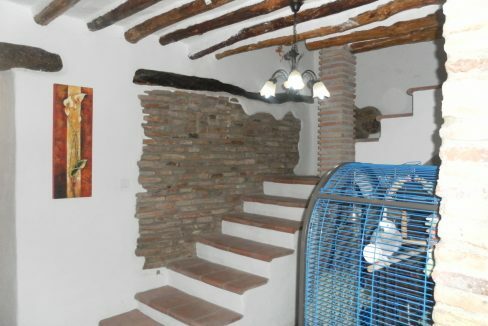 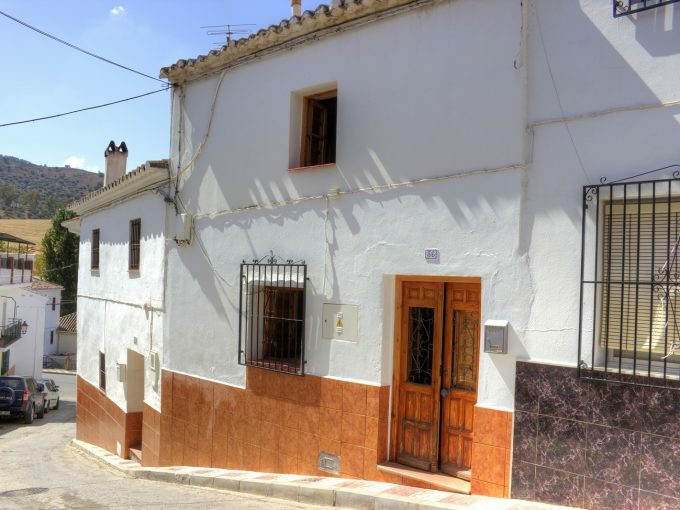 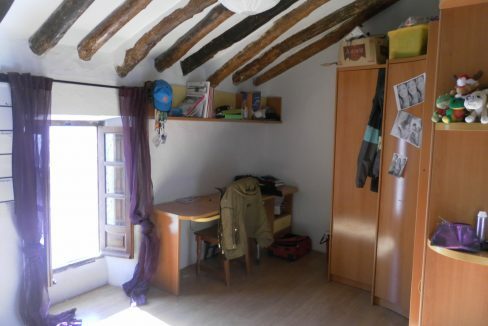 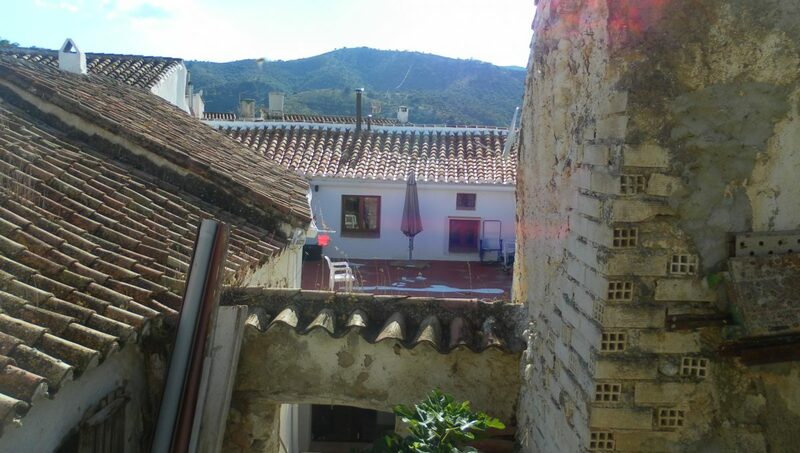 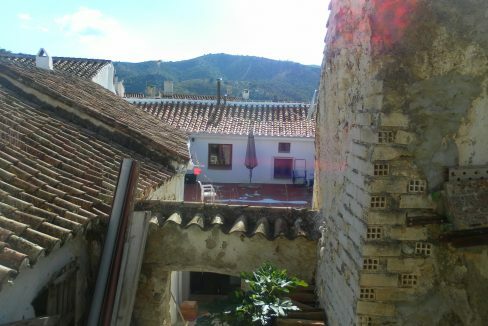 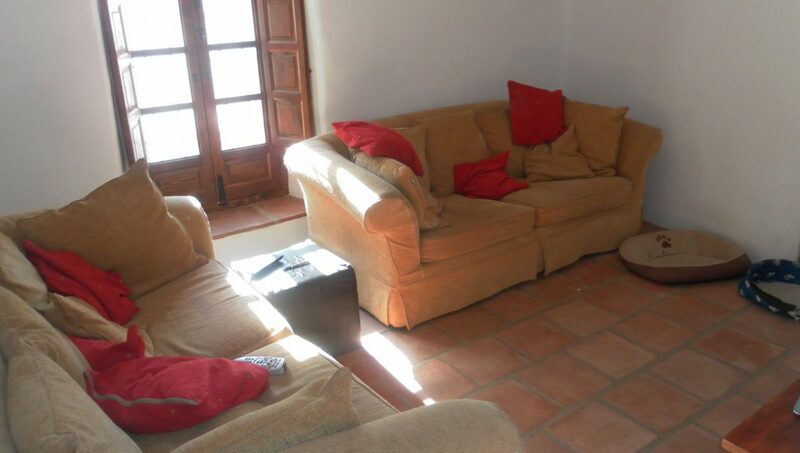 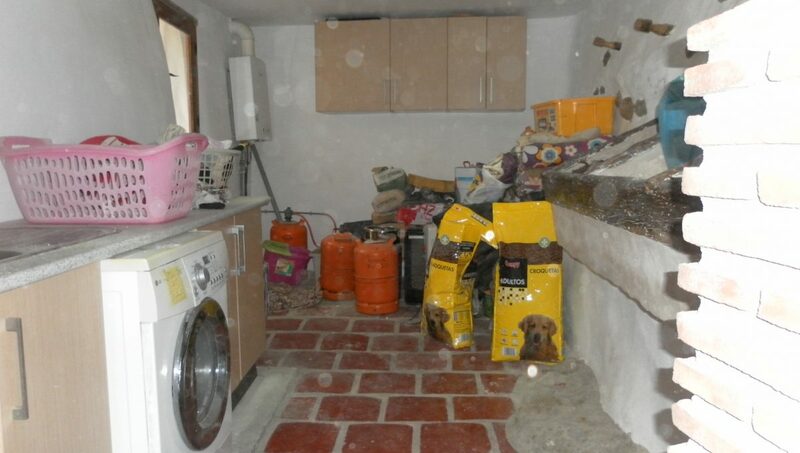 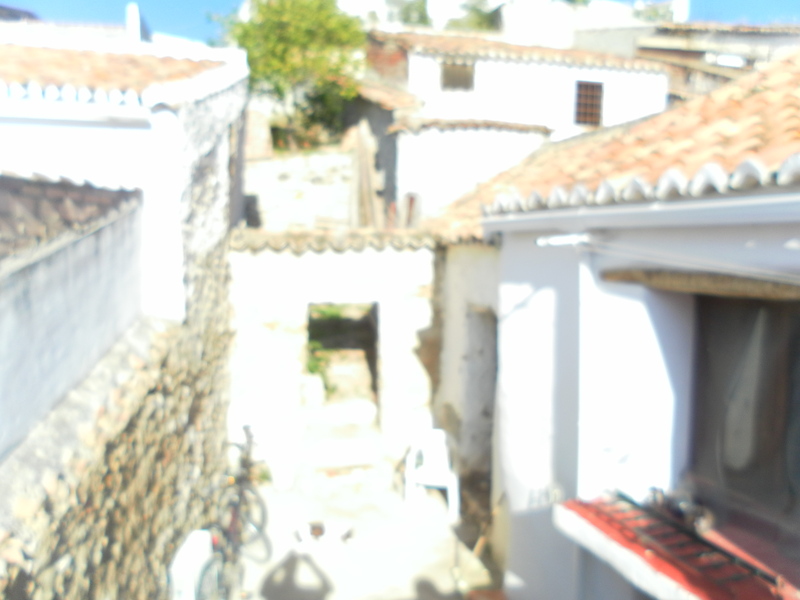 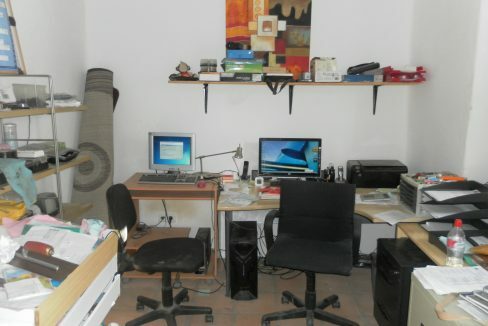 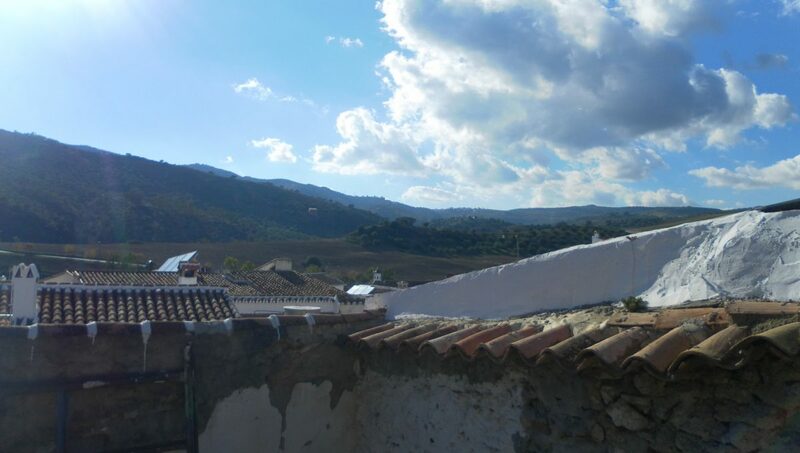 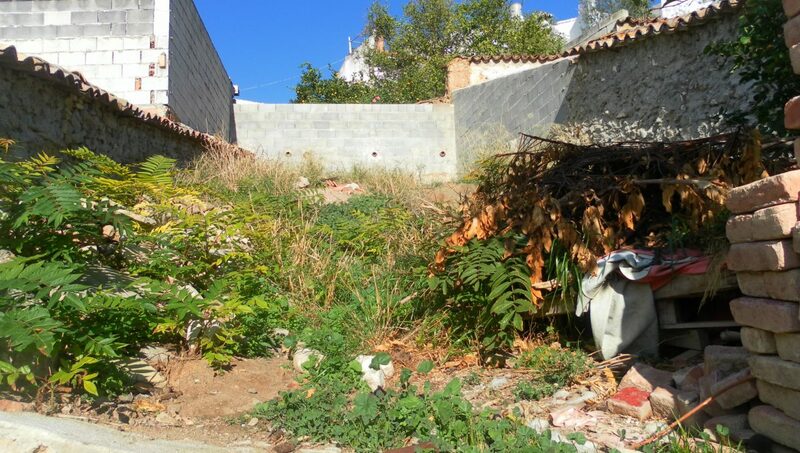 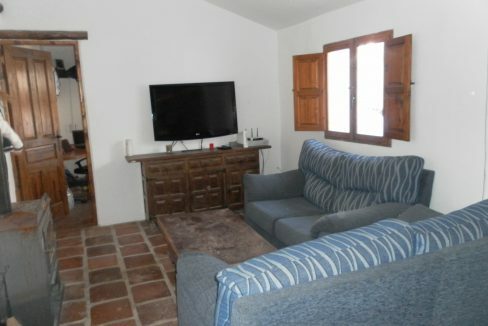 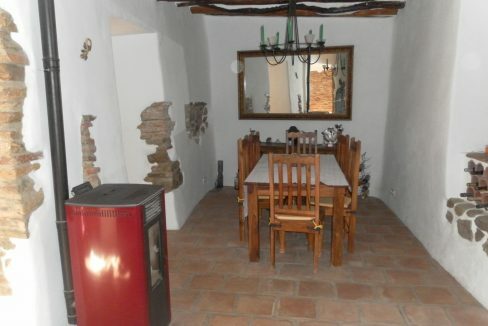 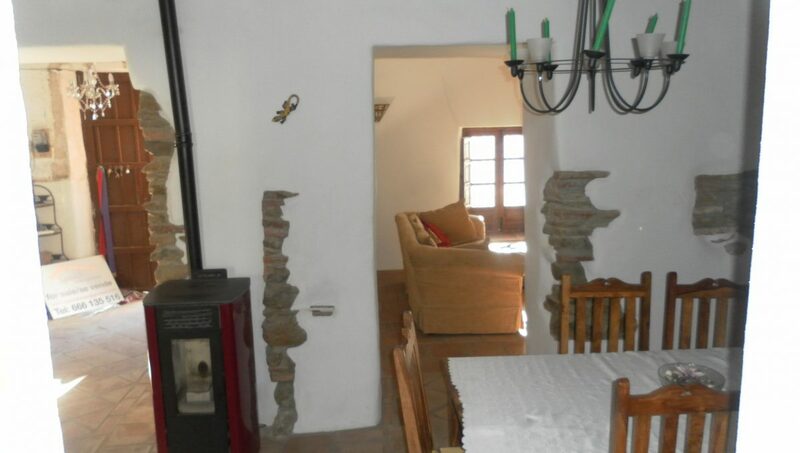 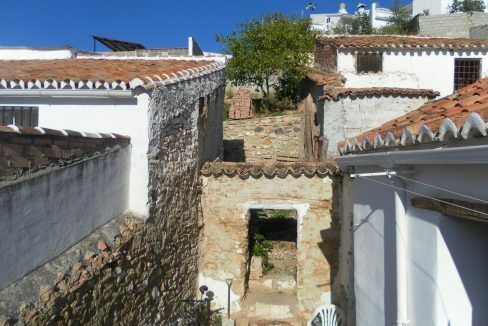 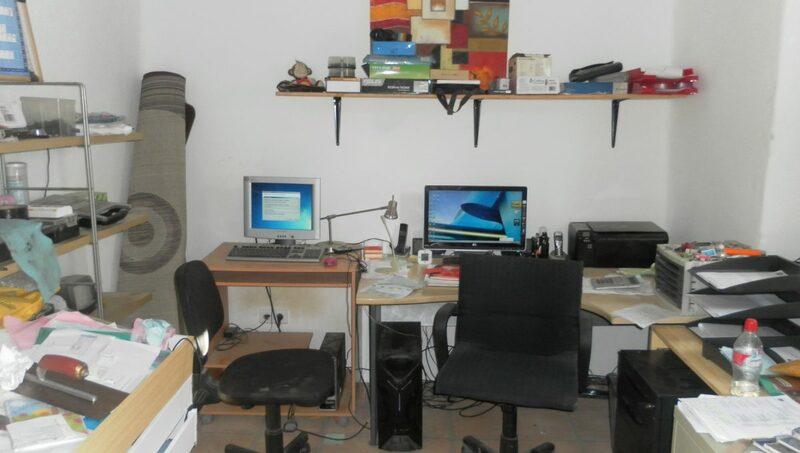 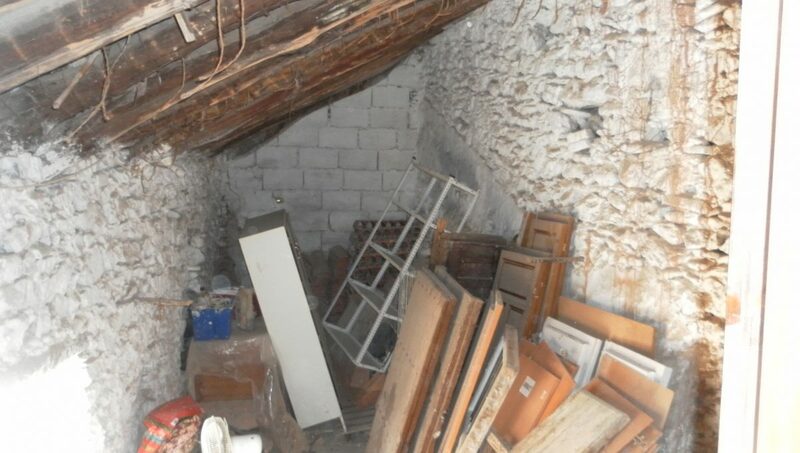 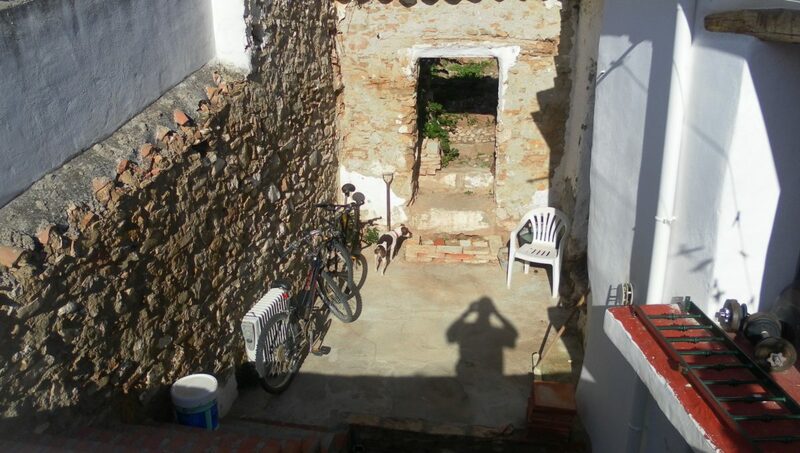 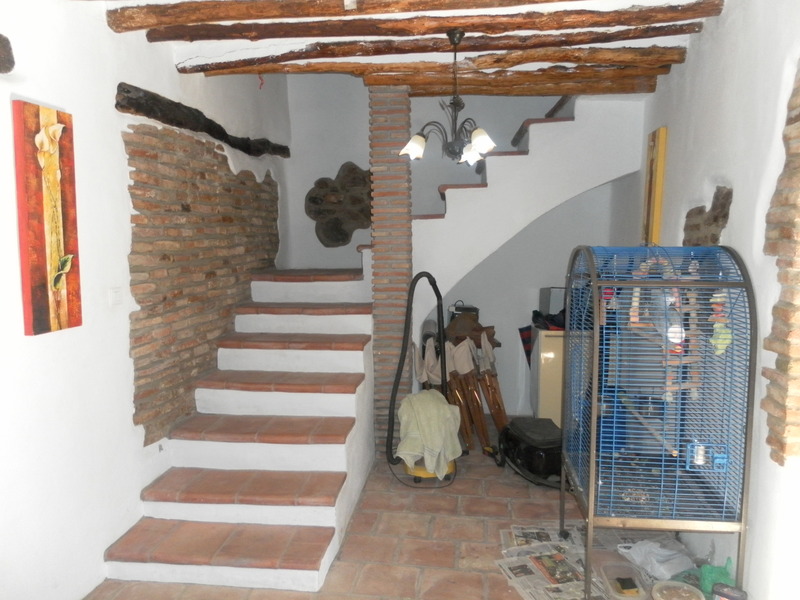 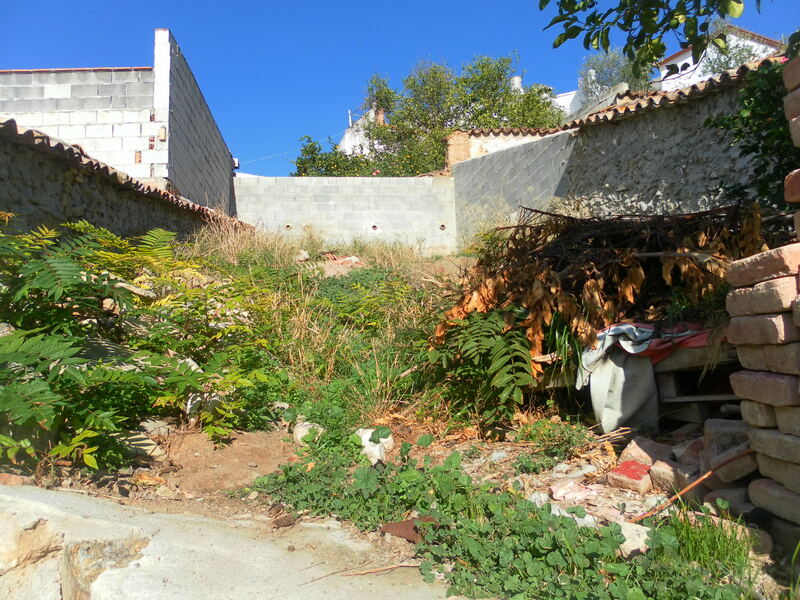 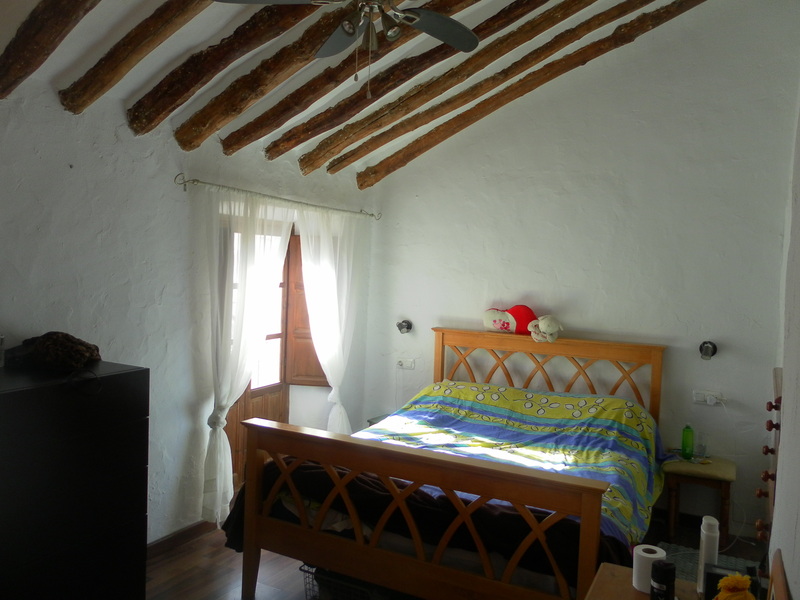 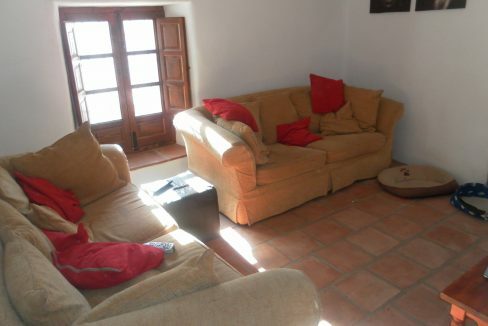 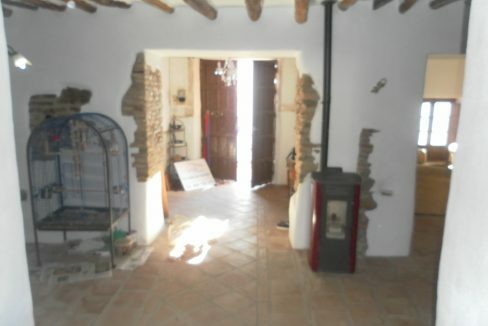 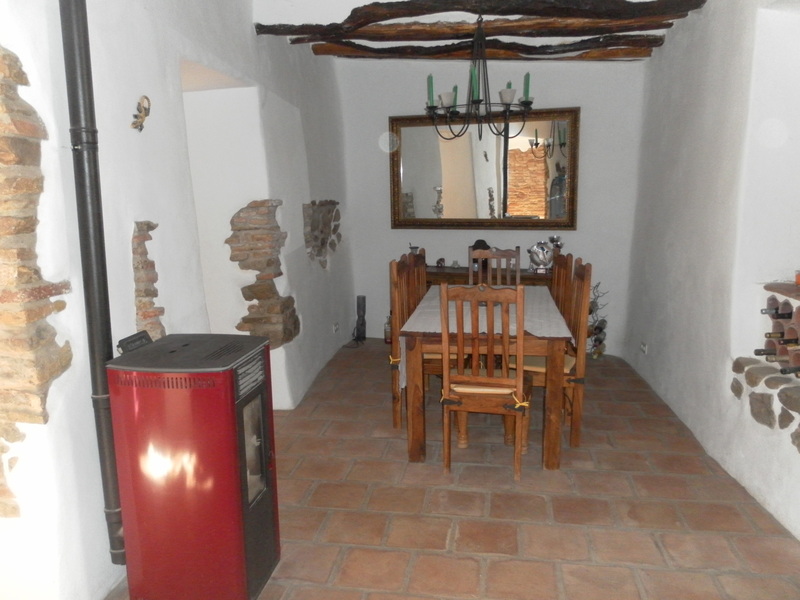 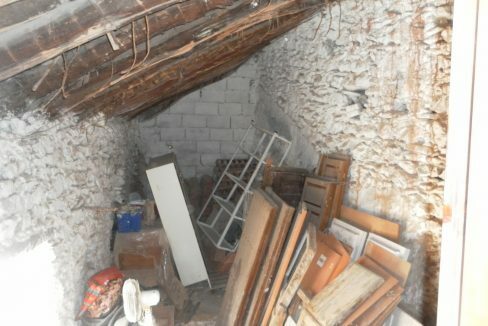 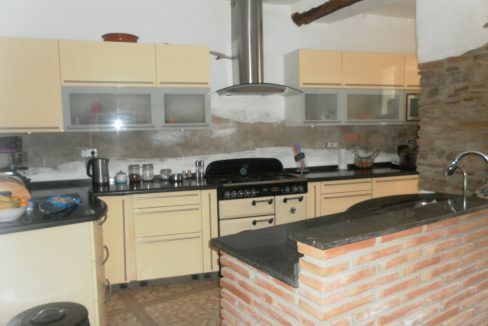 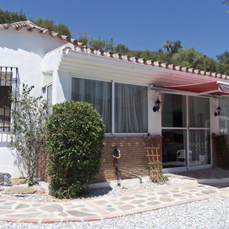 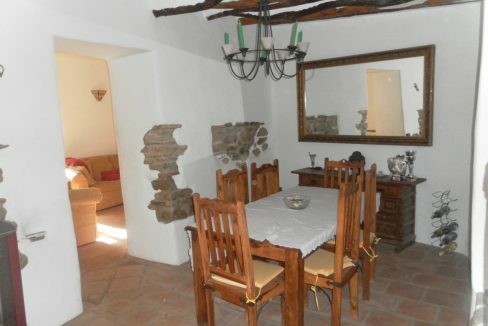 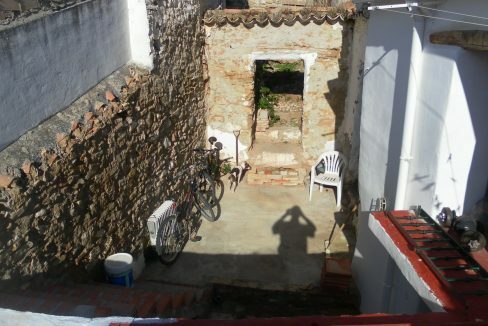 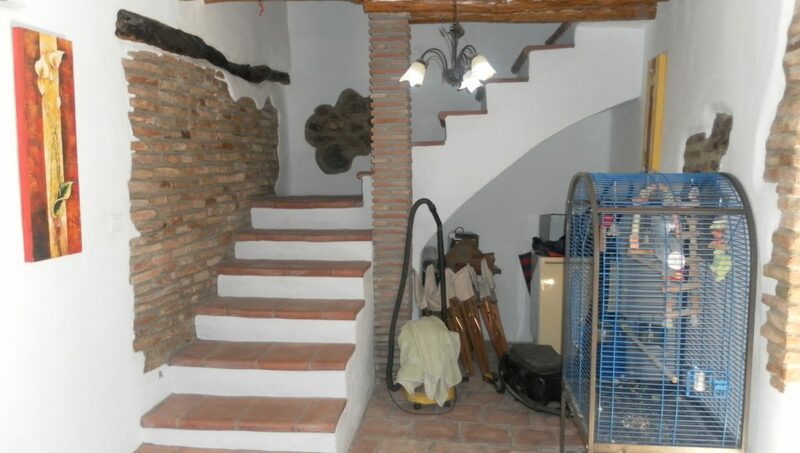 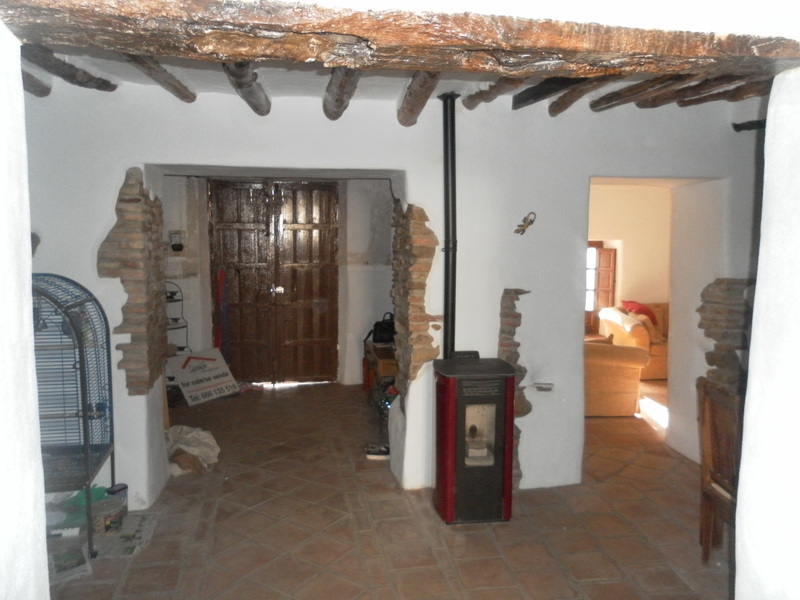 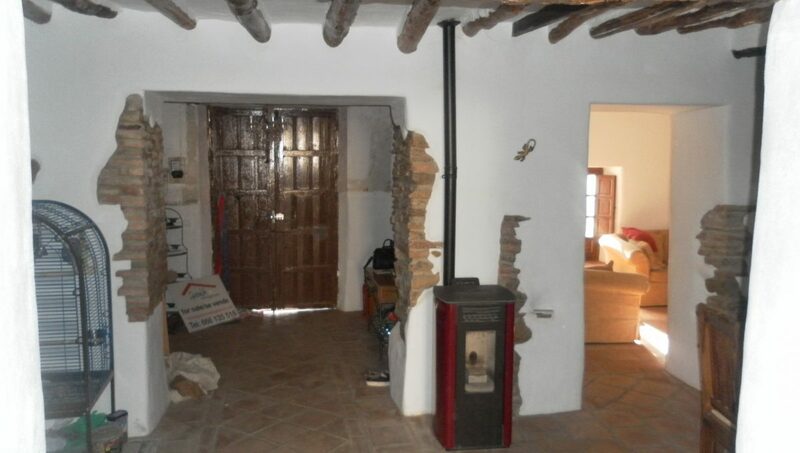 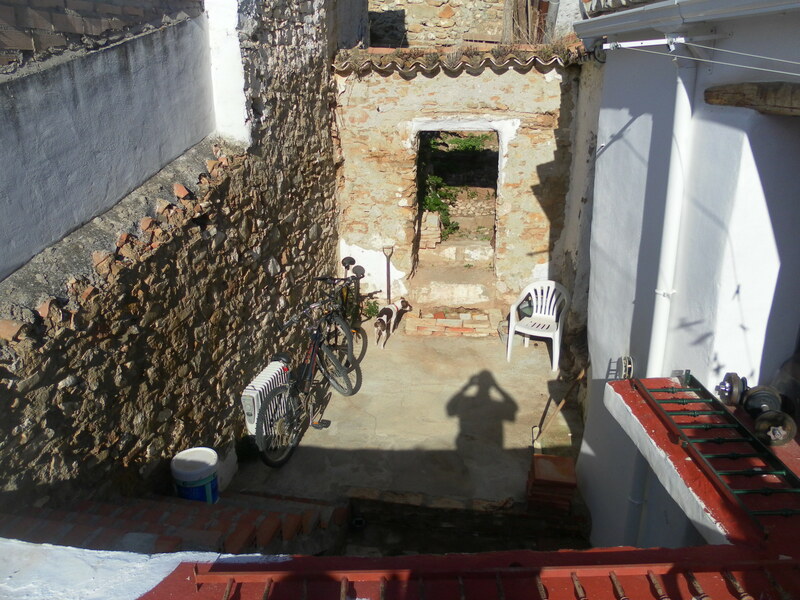 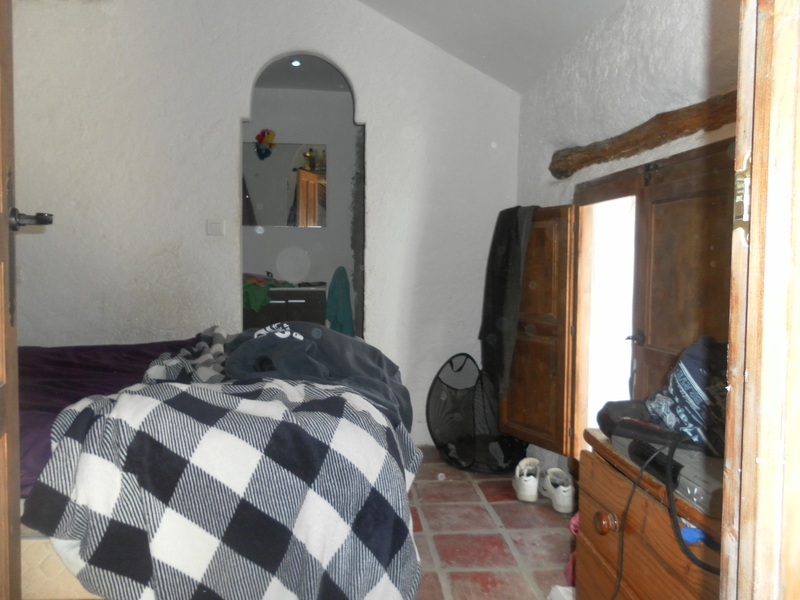 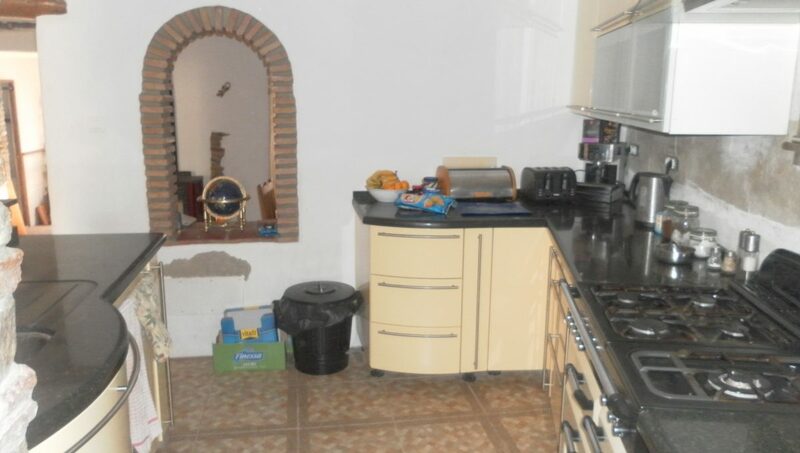 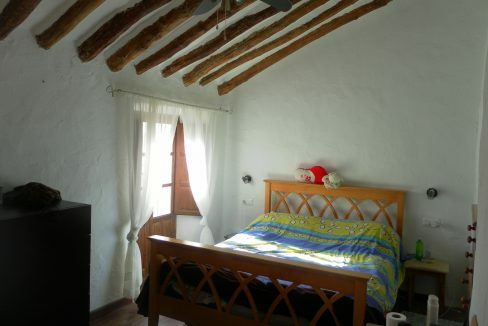 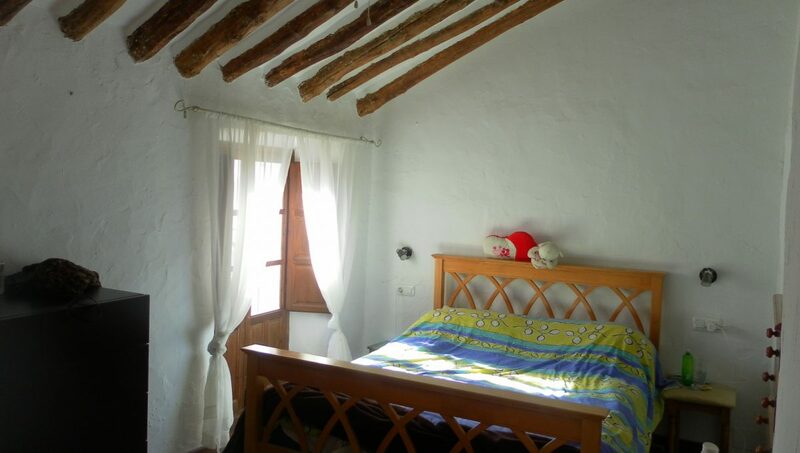 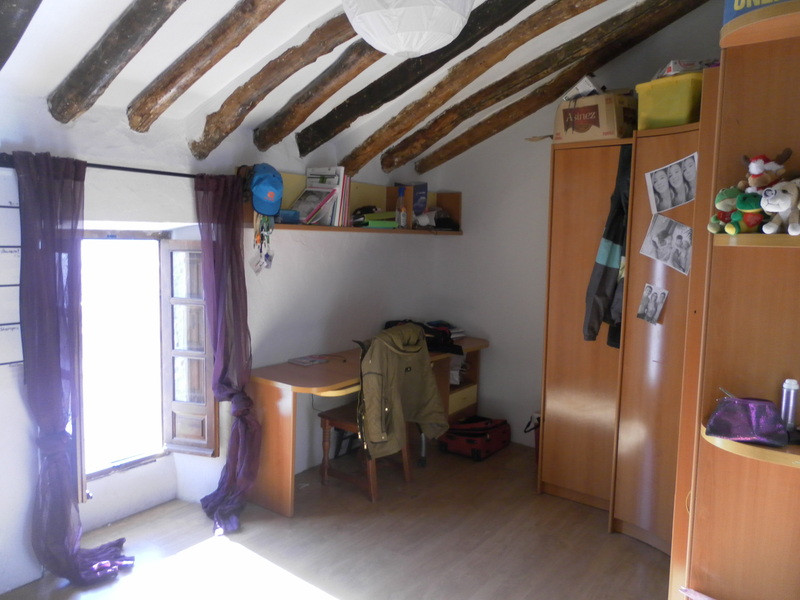 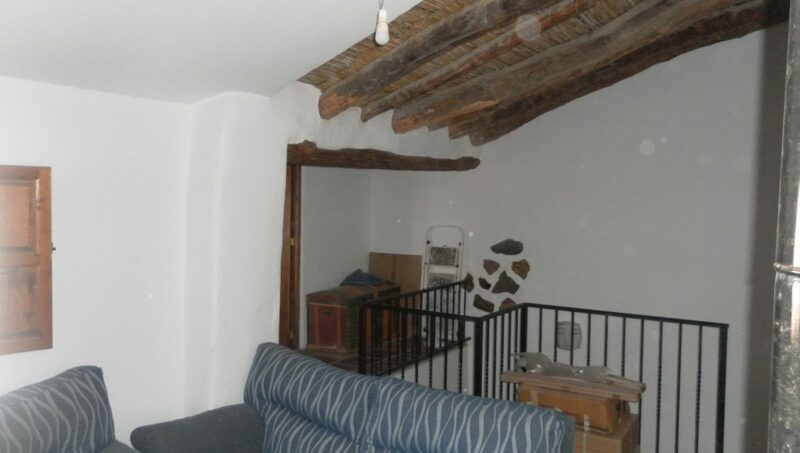 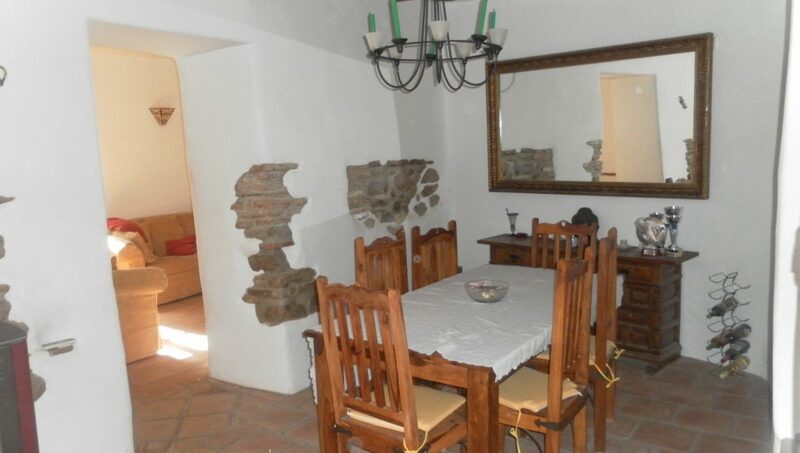 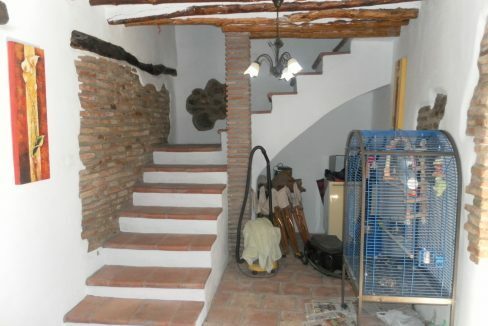 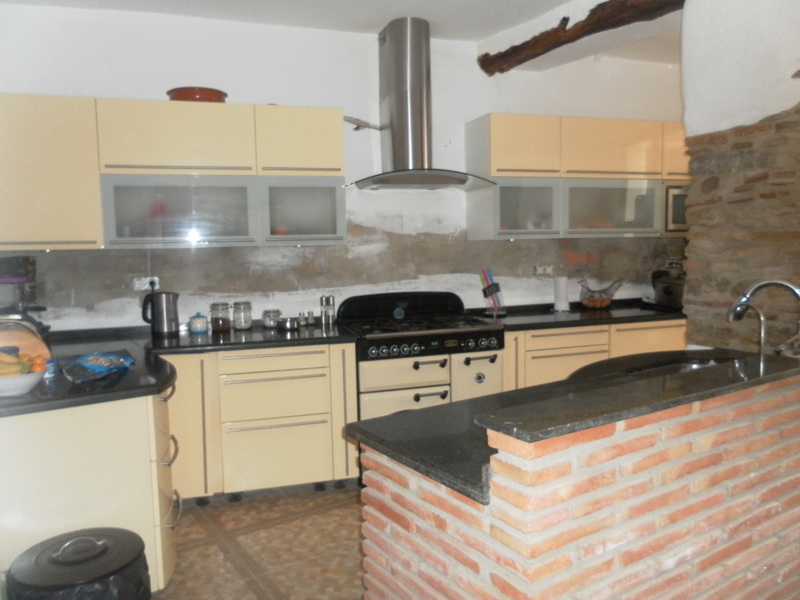 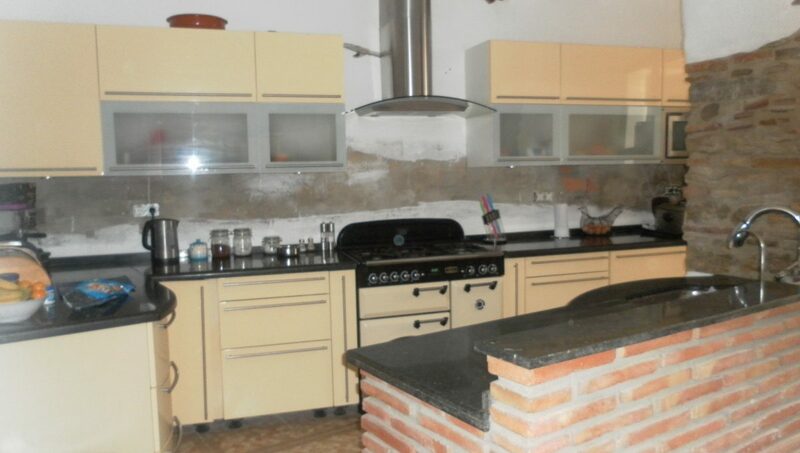 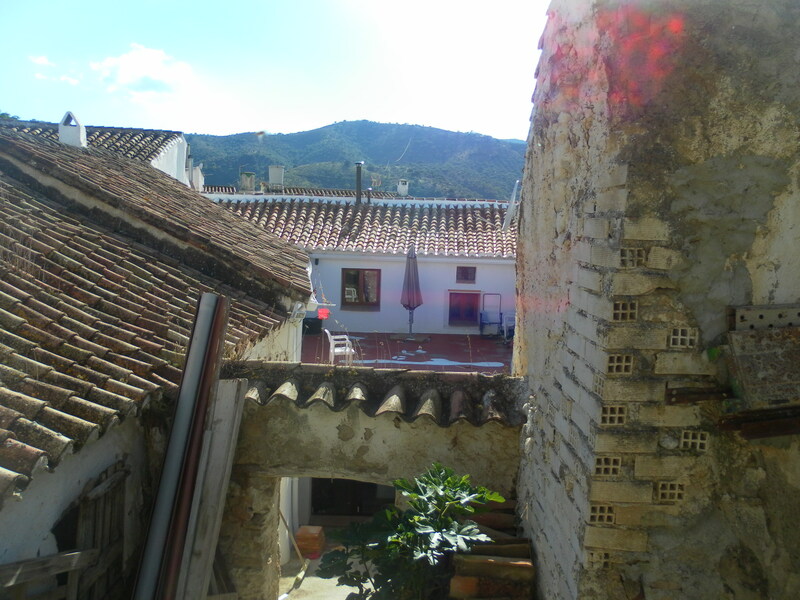 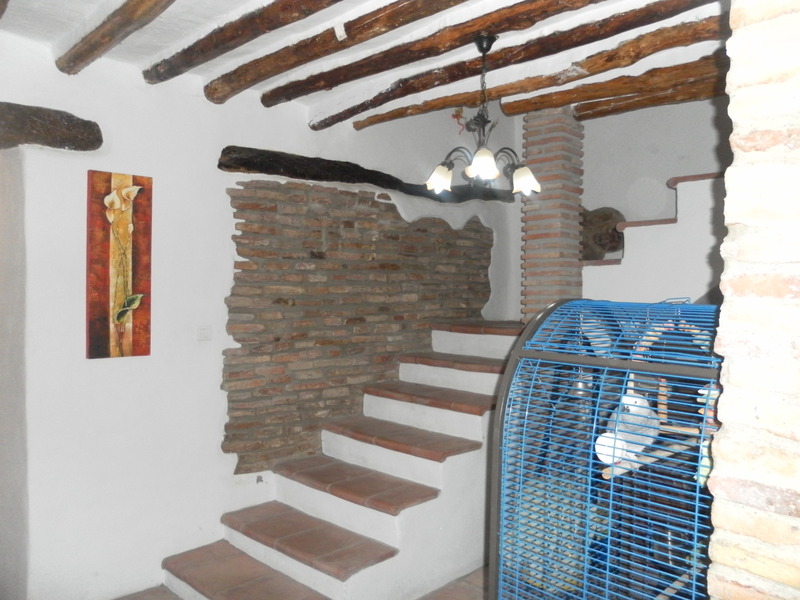 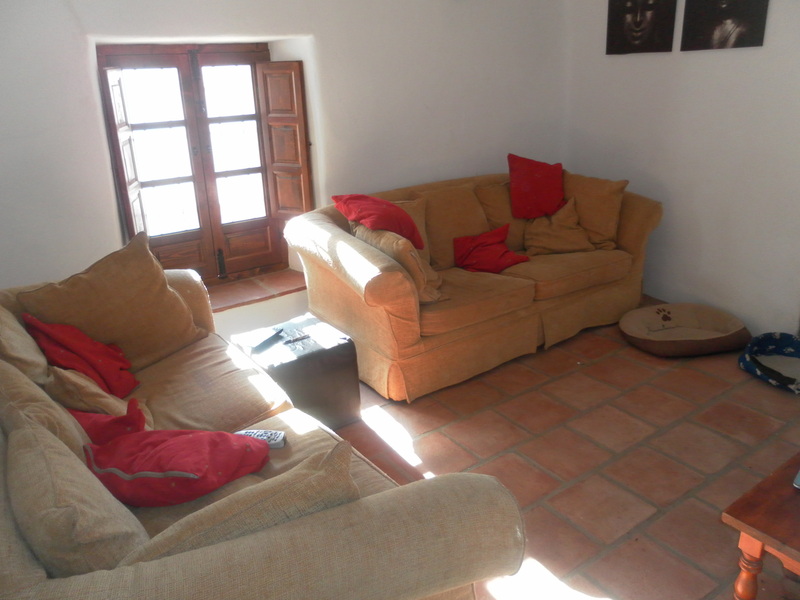 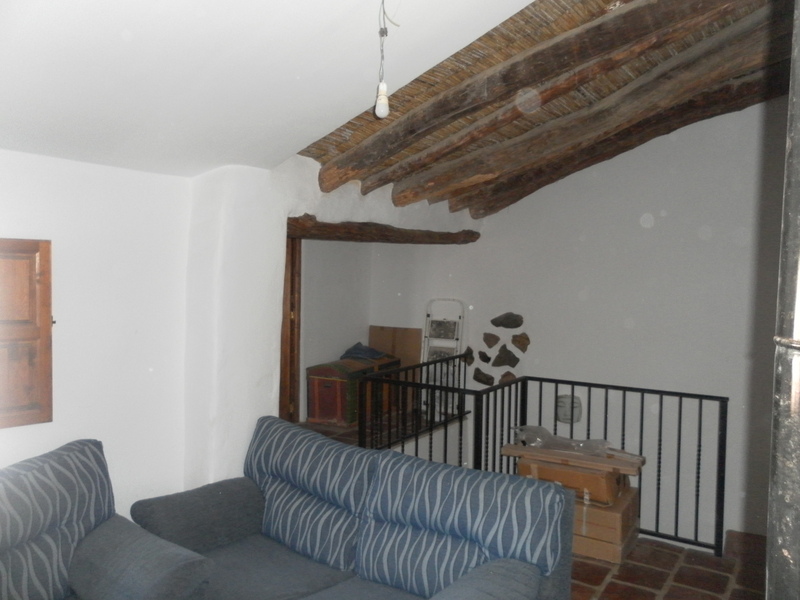 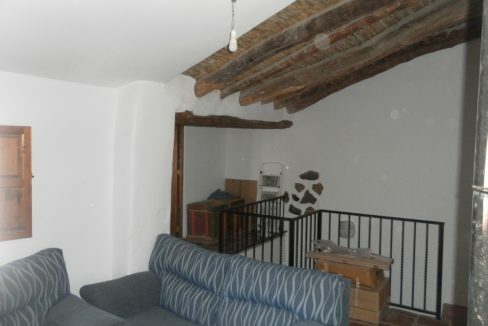 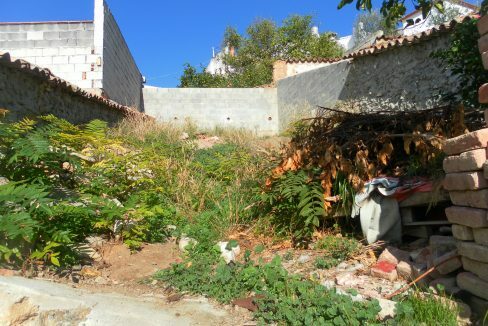 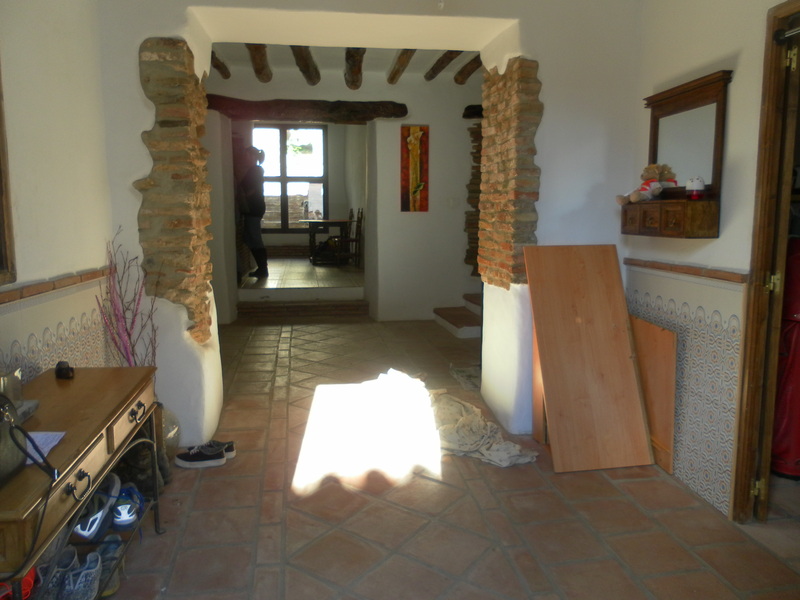 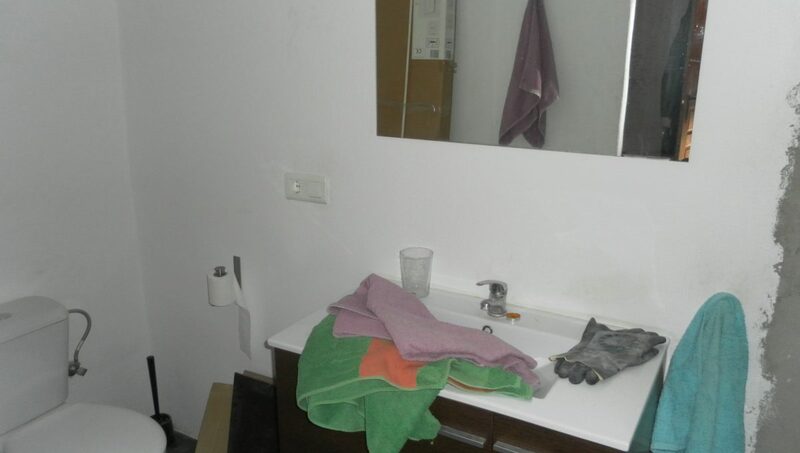 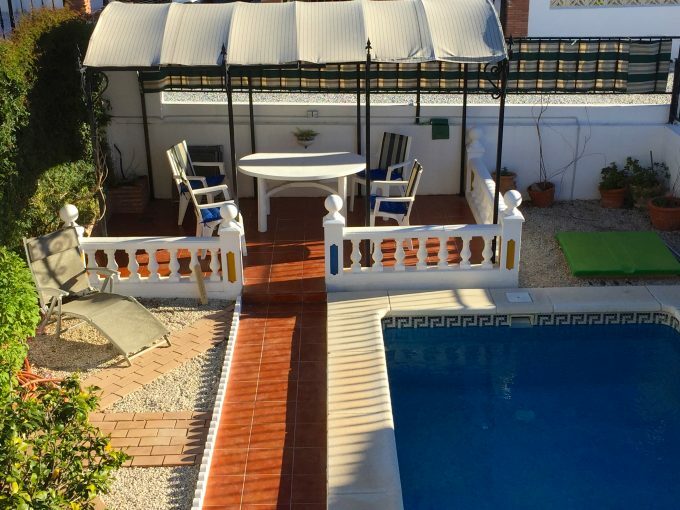 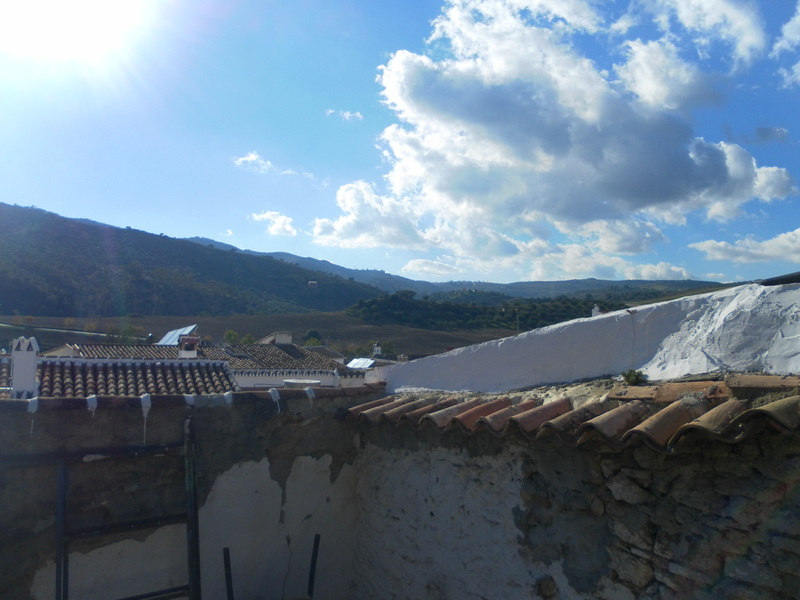 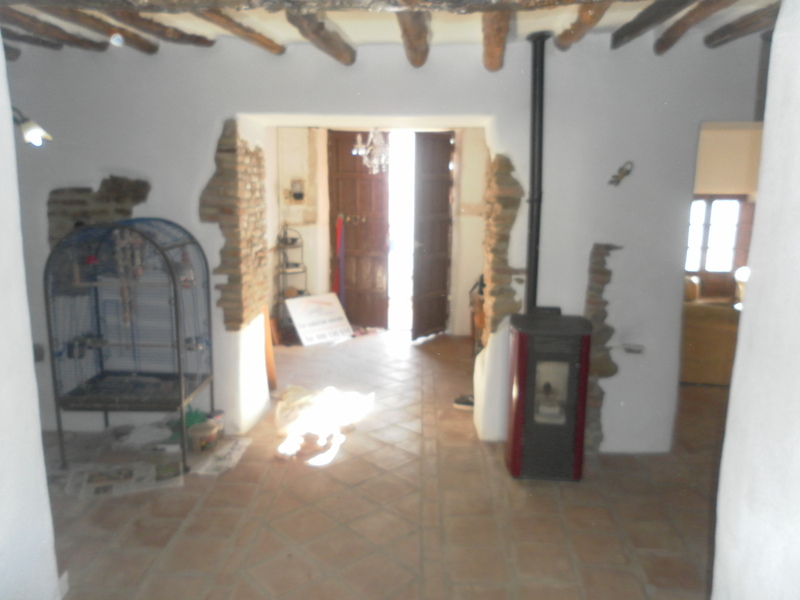 An extensive village house in the village of Riogordo, the house has been renovated but space and building for further conversion if required. 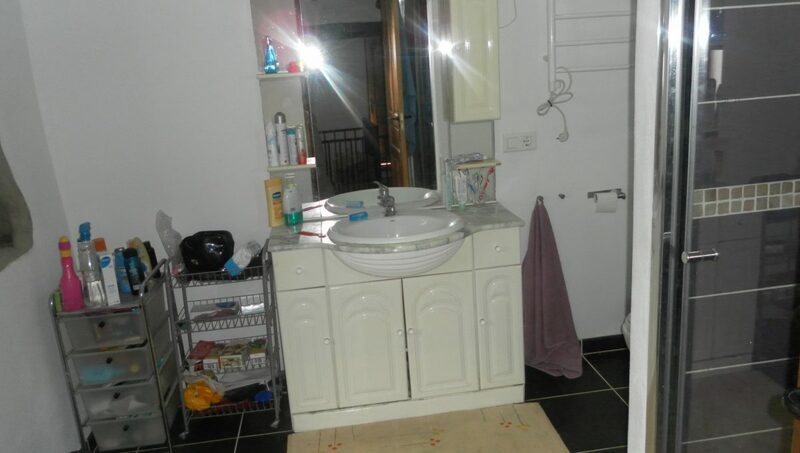 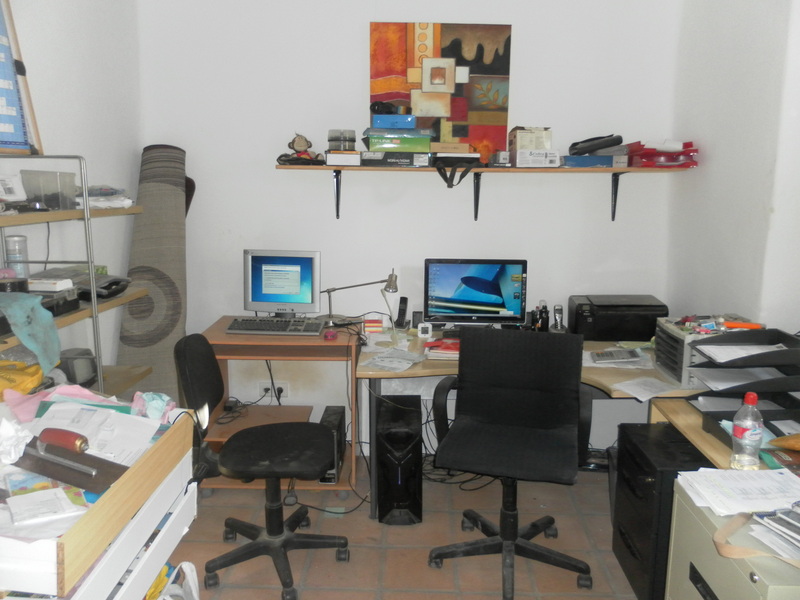 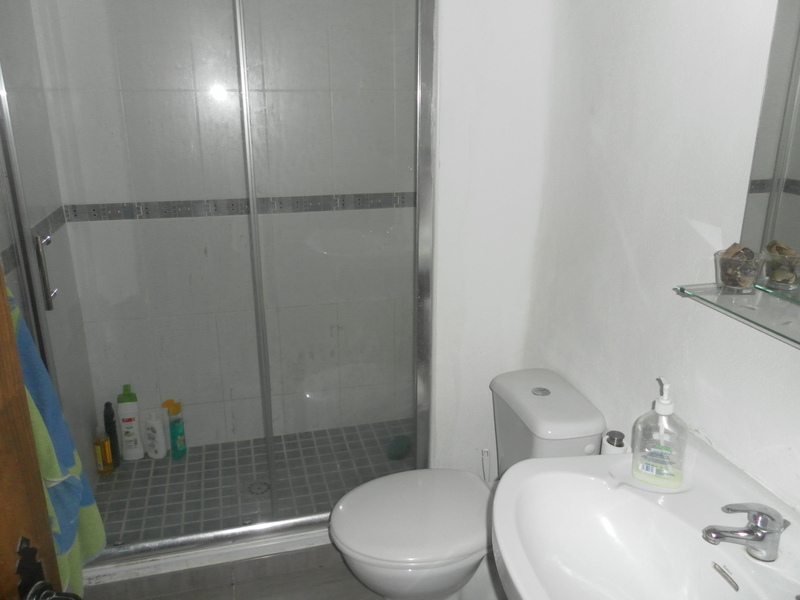 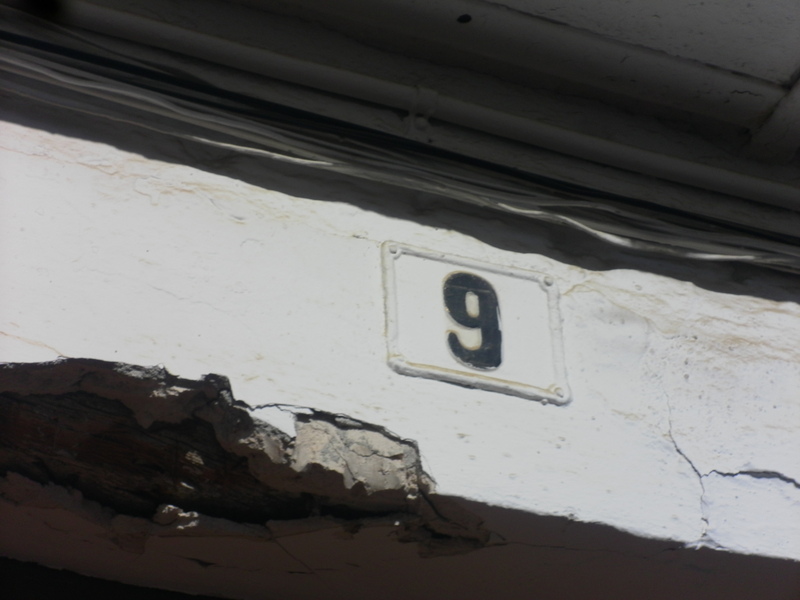 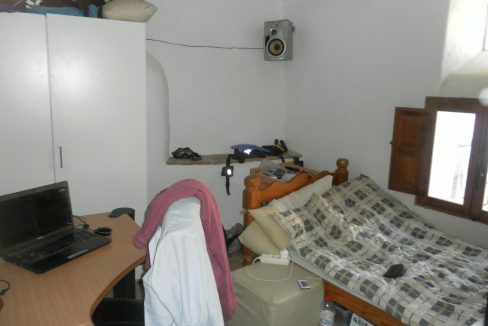 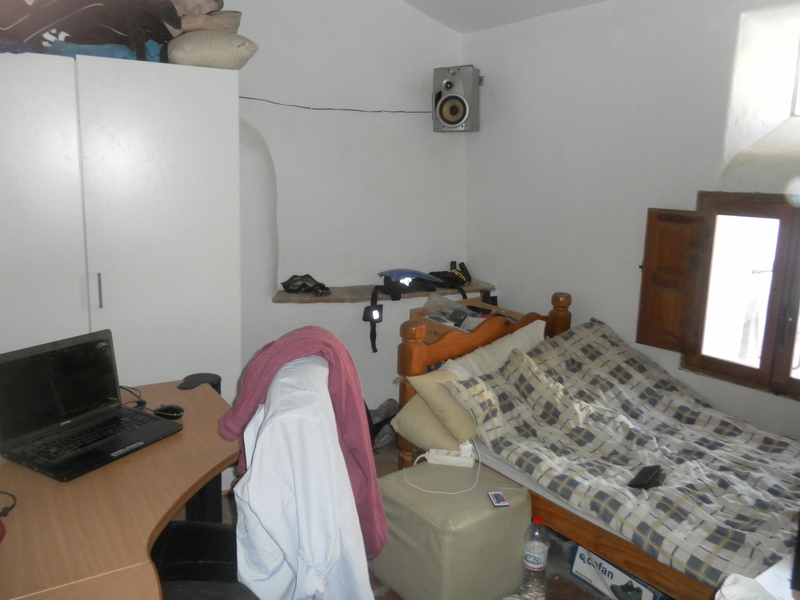 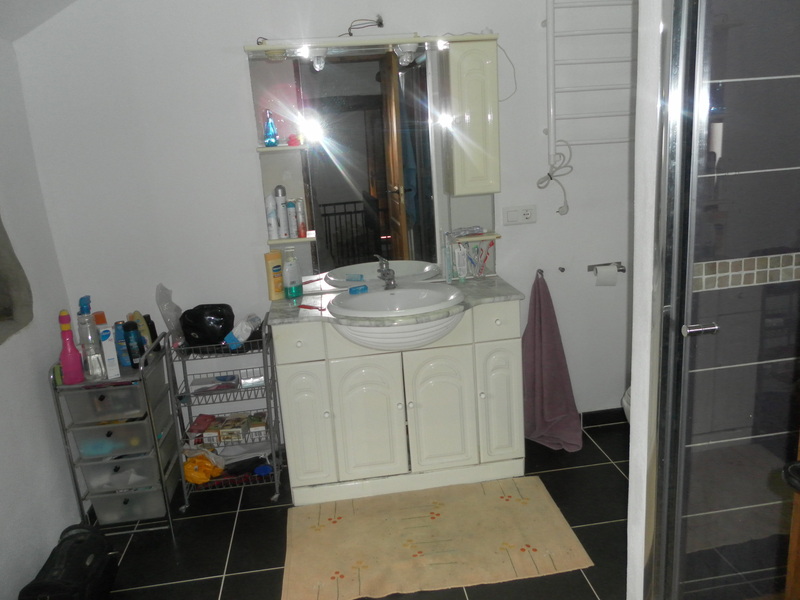 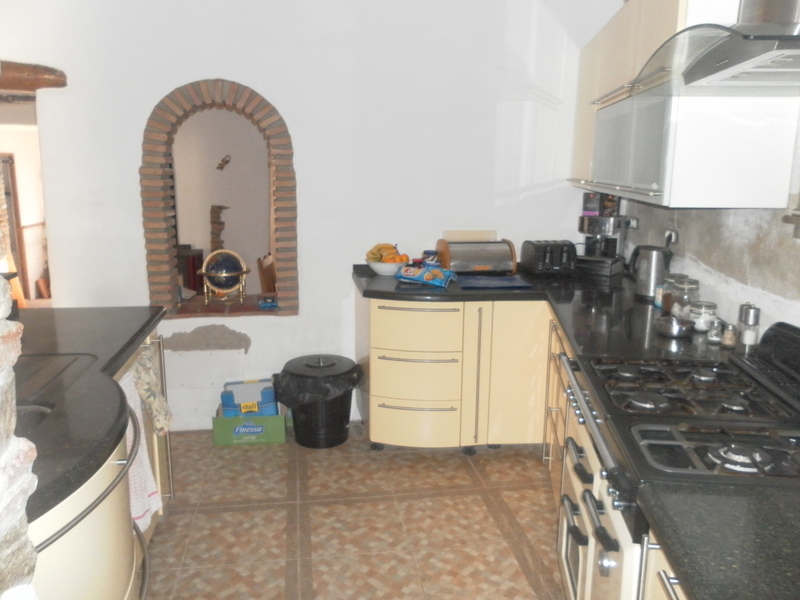 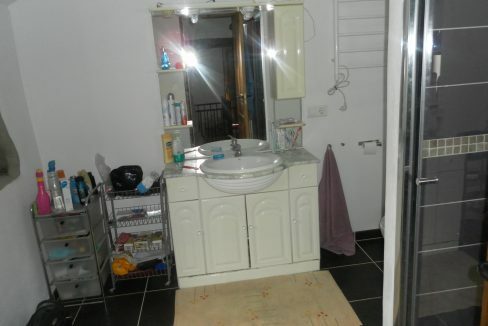 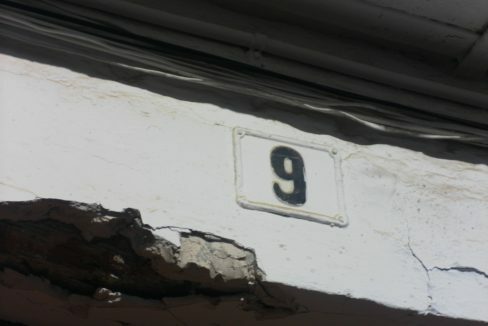 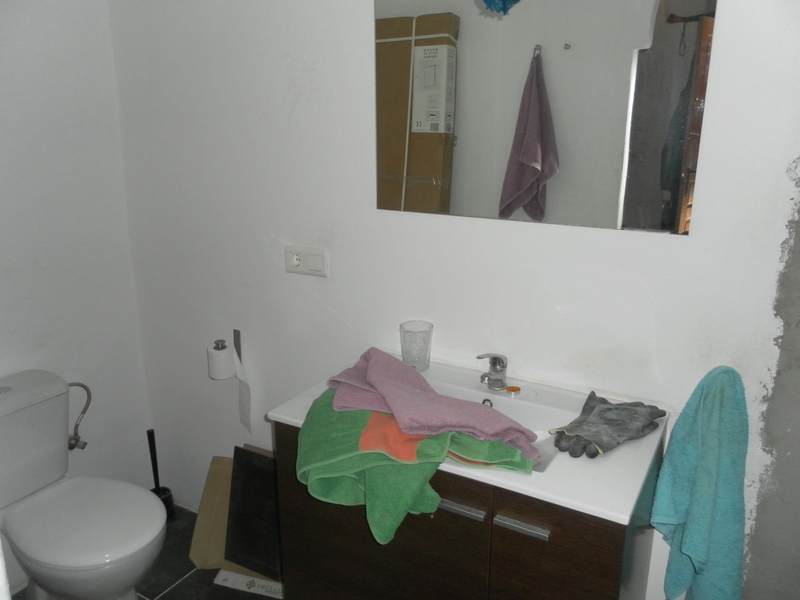 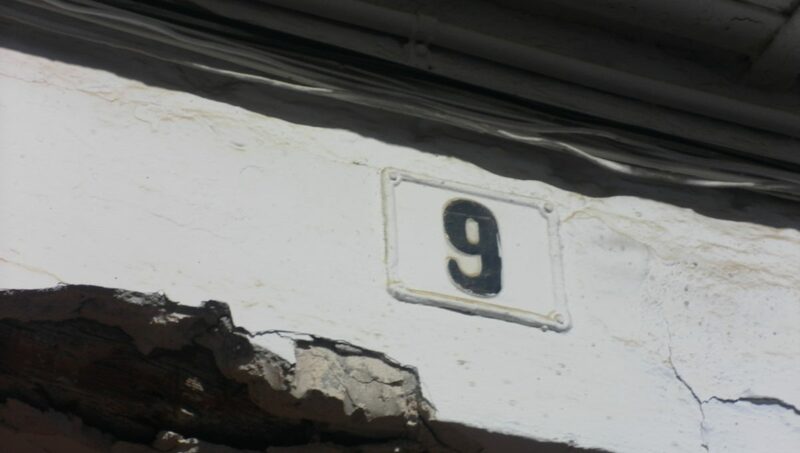 5 double Bedrooms, one of which is being used as an office at present, 3 bathrooms, 1 ensuite. 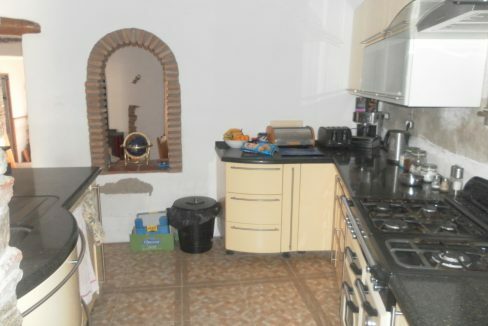 Double entrance doors to hallway, office/bed 1 off, opens upto L shaped dining area with staggered staircase and understore, beamed ceilings and a pellet burner, large fitted kitchen with Falcon Aga, central island and feature stone pillar, arch window to lounge, utility room, shower room with double shower. 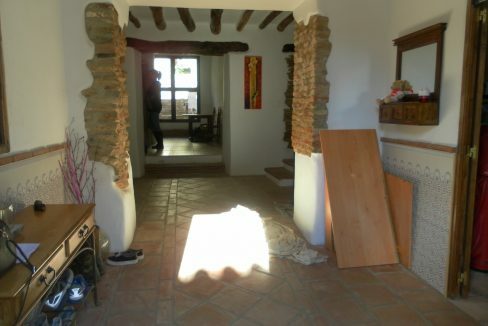 Double glass doors to rear patio area. 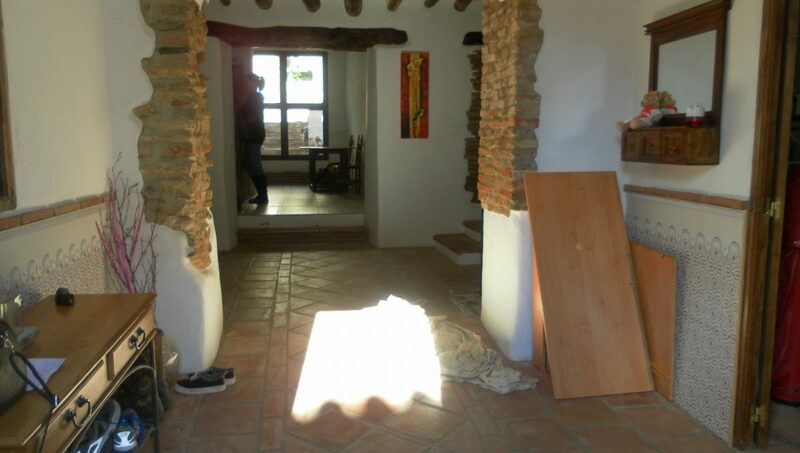 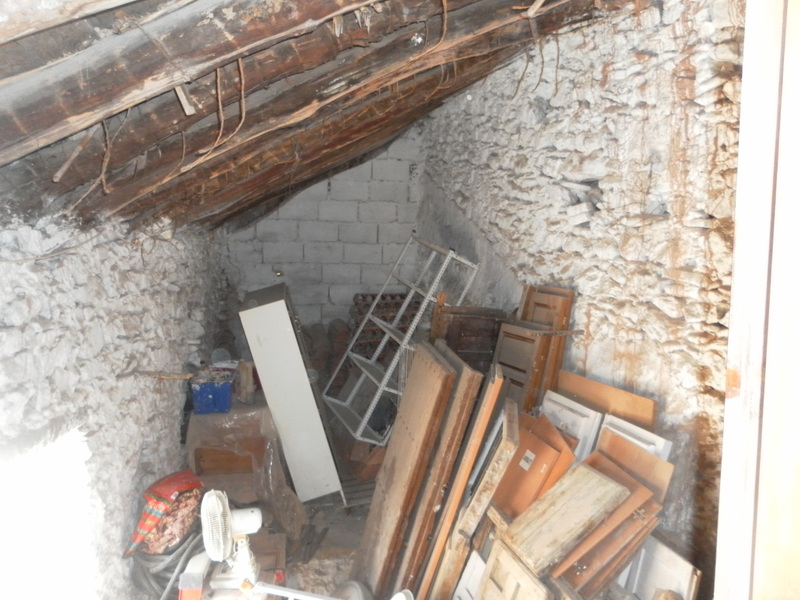 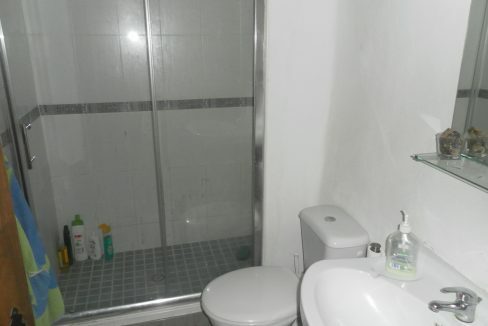 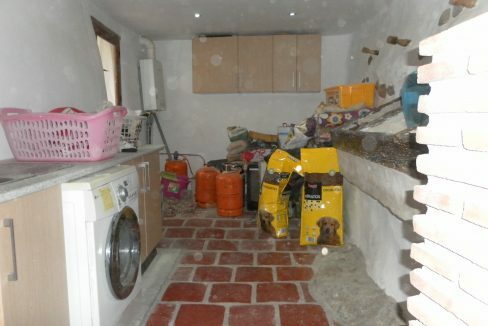 First floor has gallery landing, lounge with log burner, bathroom with double shower and bath. 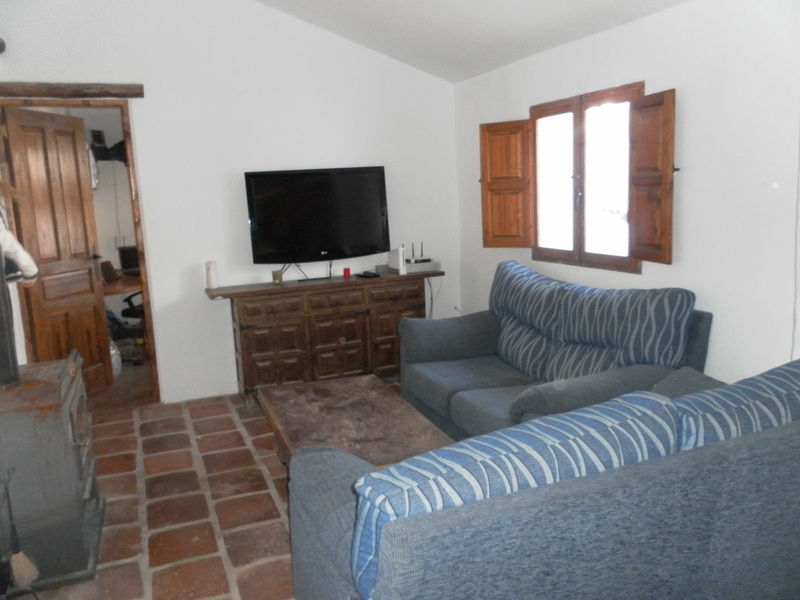 Outside is a barn with further accommodation, separate room with kitchenette/lounge with countryside views. 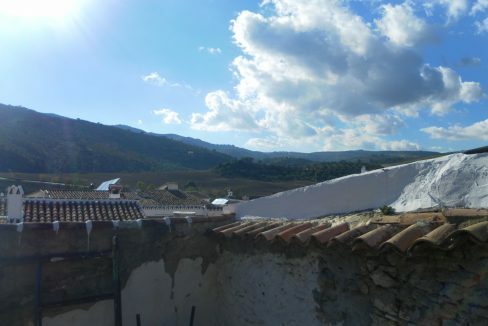 Upper terrace with views across roofs, church and garden. 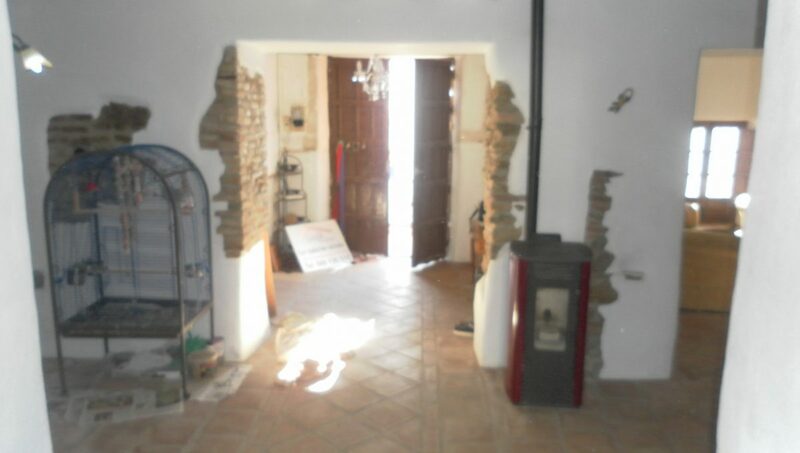 Private walled courtyard with arch leading to garden. 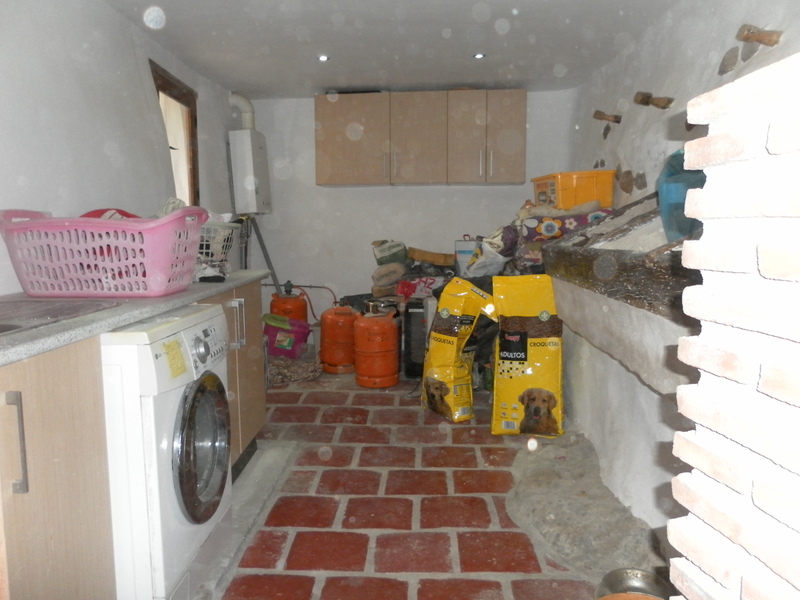 The house is 250 years old and has been reformed and renovated by clients, benefits from new roof to the rear, new electrics and drainage, the walls have been stripped back to brick and built, there is space and building for further extension if required. 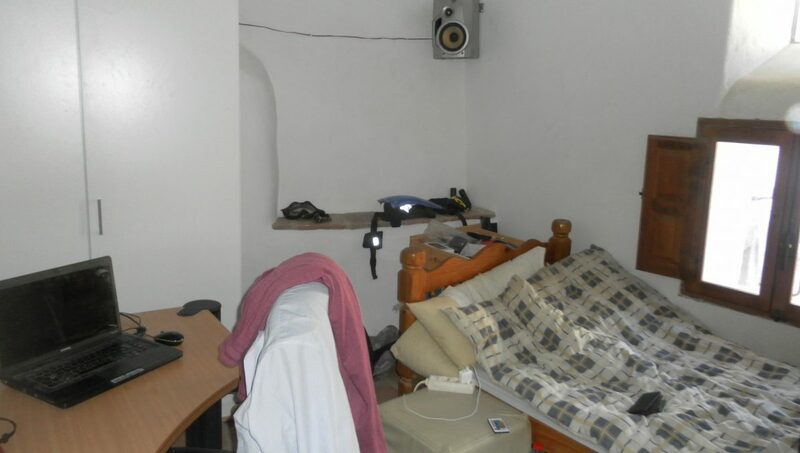 Landline, wifi internet. 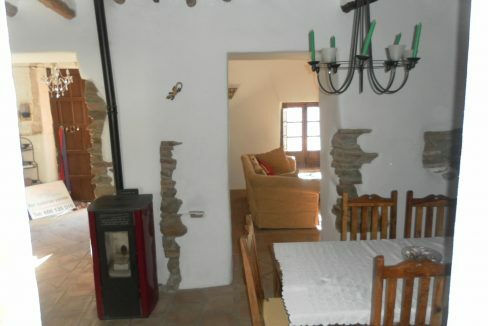 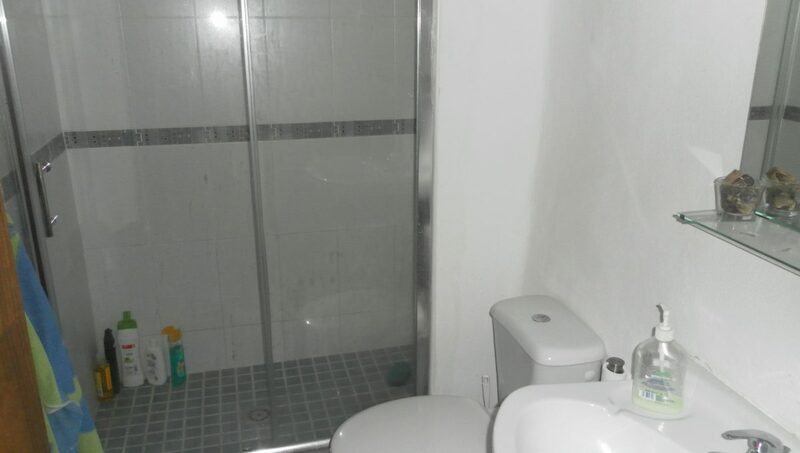 Village house close to all amenities, shops etc., with very good access.